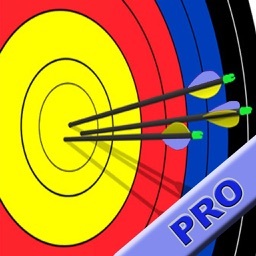 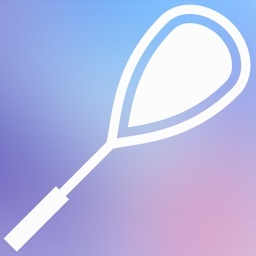 ArcheryPal is the very first Archery productivity tool written to run on iPhone™, iPad™ and iPod Touch™ devices. 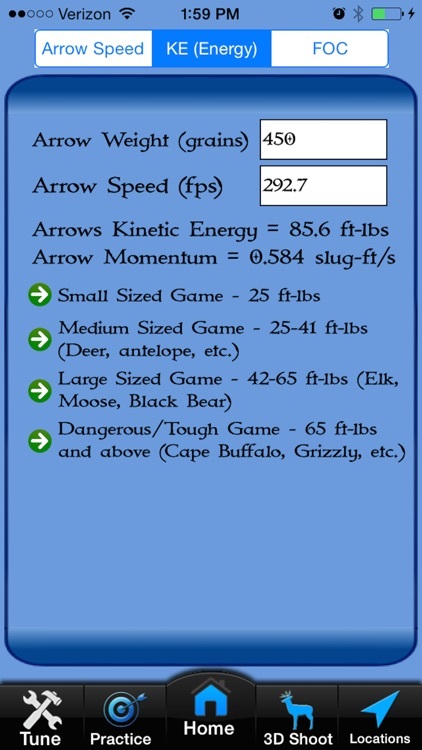 ArcheryPal calculates your Arrow Speed, Kinetic Energy and helps you determine whether your arrows are properly balanced for optimum flight. 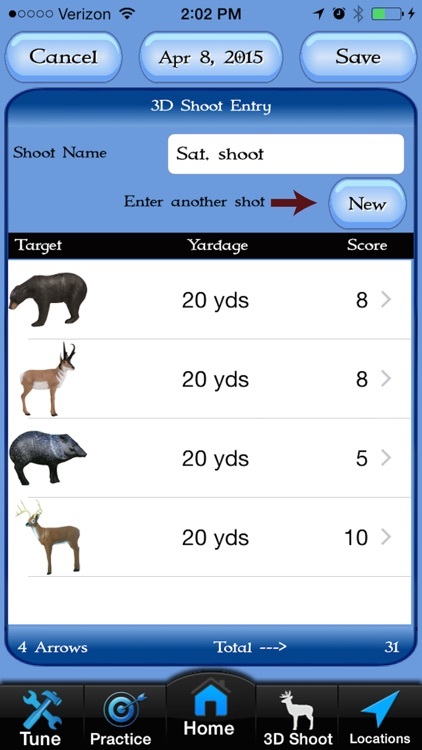 ArcheryPal helps you graphically log your shooting sessions with easy touch placement of arrows on your target. 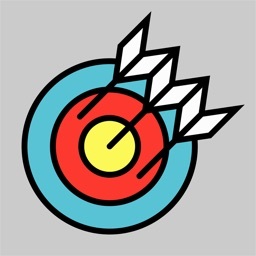 Your accuracy % is automatically calculated and tracked over time for each distance. 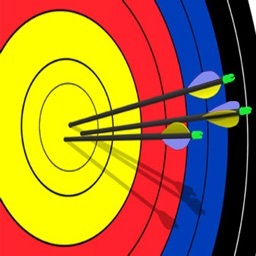 ArcheryPal provides easy to read graphs to allow you to track your progress and determine trends in arrow placement over time. 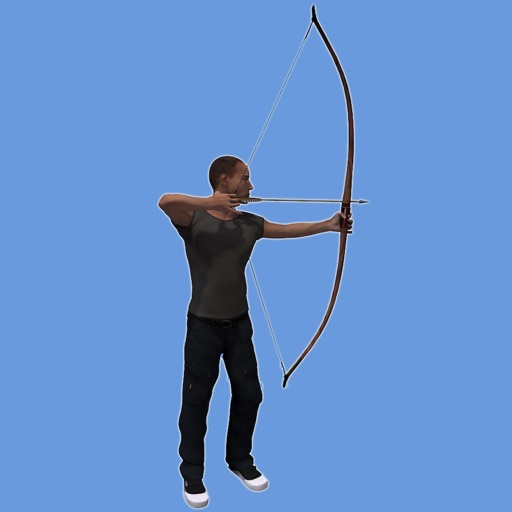 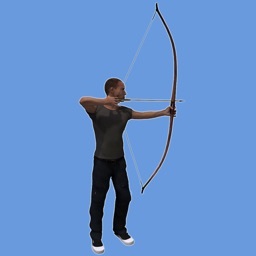 ArcheryPal now provides interfaces for tracking your 3D shoots. 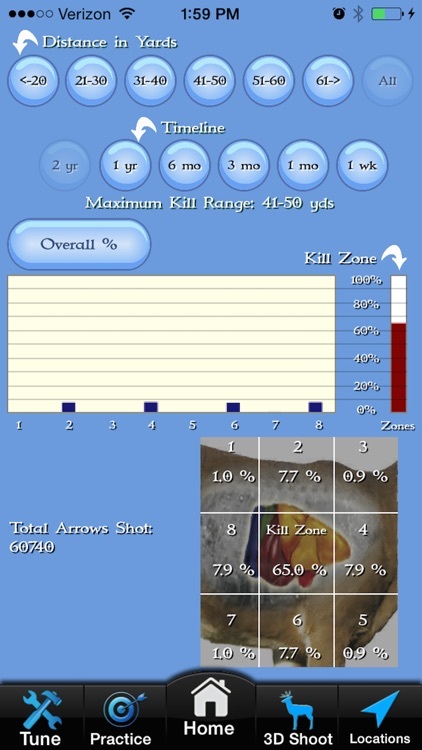 Keep score as you go and select from many popular 3D targets and ArcheryPal will tell you the 10 ring size and give feedback on range based on your bow configurations. 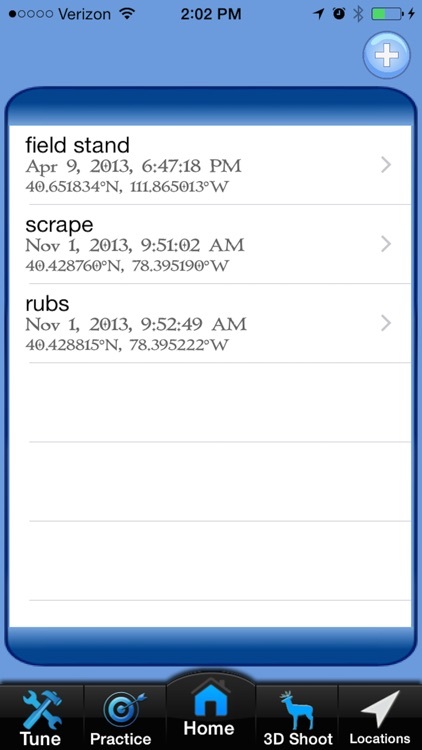 Save waypoints, known as hotspots, and let ArcheryPal navigate you back to your stored locations. 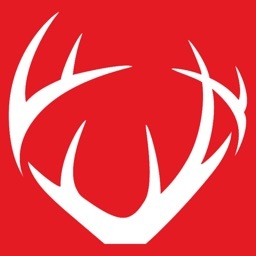 Find your tree stand early in the morning, or let ArcheryPal guide you back to your truck after your hunt. 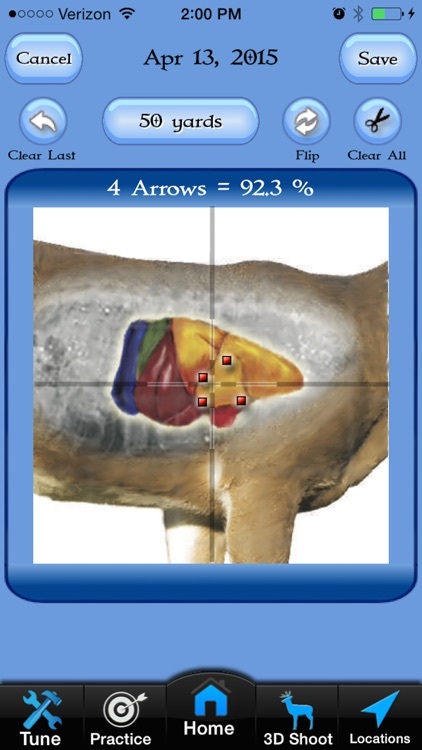 Download your copy today and start improving for the upcoming archery season.